Would you like to join AMARC Europe? If so, our membership form can be found here. 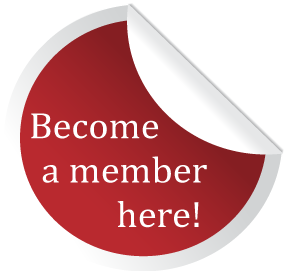 When becoming a member of AMARC Europe we will collect some data on your organisation, such as contact person name, and the organisation address, email and phone number. All this data will be only use for AMARC communications and will not be used for marketing purposes. When visitors leave comments on the site we collect the data shown in the comments form that will facilitate AMARC Europe to answer your queries, and also the visitor’s IP address and browser user agent string to help spam detection. Our website address is: http://www.amarceurope.eu.